When Maggie’s mom filled out her newborn questionnaire with “vintage-inspired” I knew I would have to bring out all my old quilt pieces! 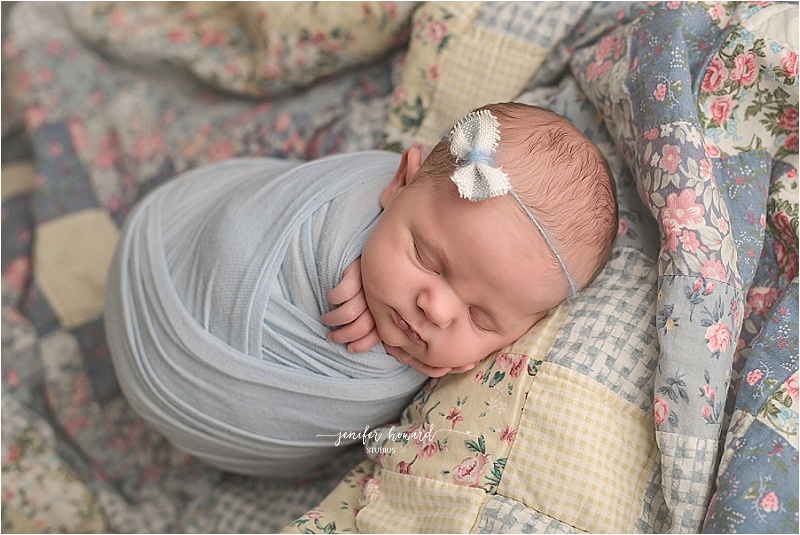 I work hard to make all my newborn sessions timeless and classic. 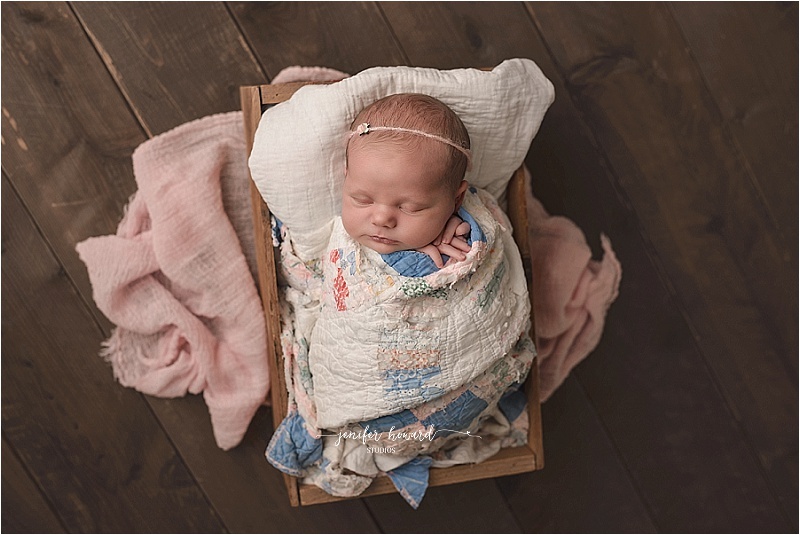 This Vintage Inspired Greensboro Newborn session was definitely one of my favorites! Maggie had one adorable big brother! He loved modeling for the camera, but decided it was more fun to do it by himself! Here’s a cool fact! One of the quilts I used during the session was hand made by my Great Grandmother. The quilt was passed down to me last year and I knew I had to add it to my collection! 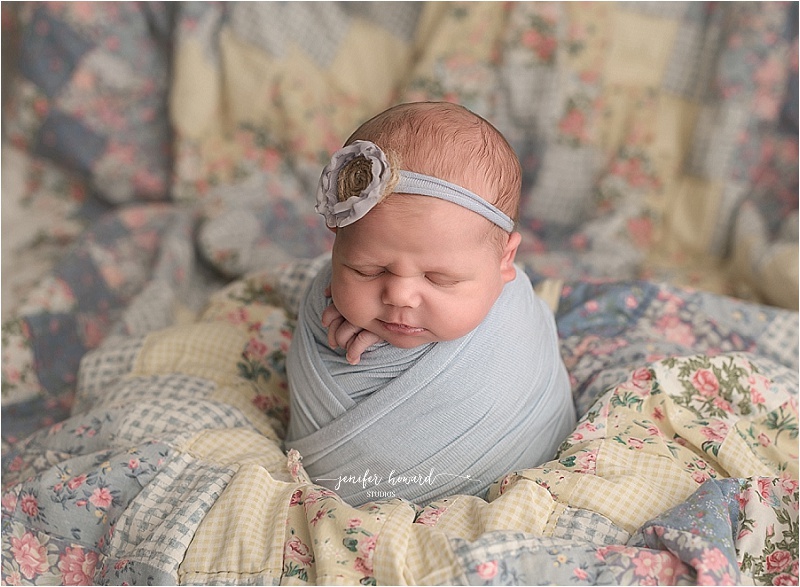 @2016 Greensboro NC, Winston-Salem NC and Triad Newborn & Baby Photographer|ProPhoto Photography Blogsite | Designed by That's Kinda Cool!